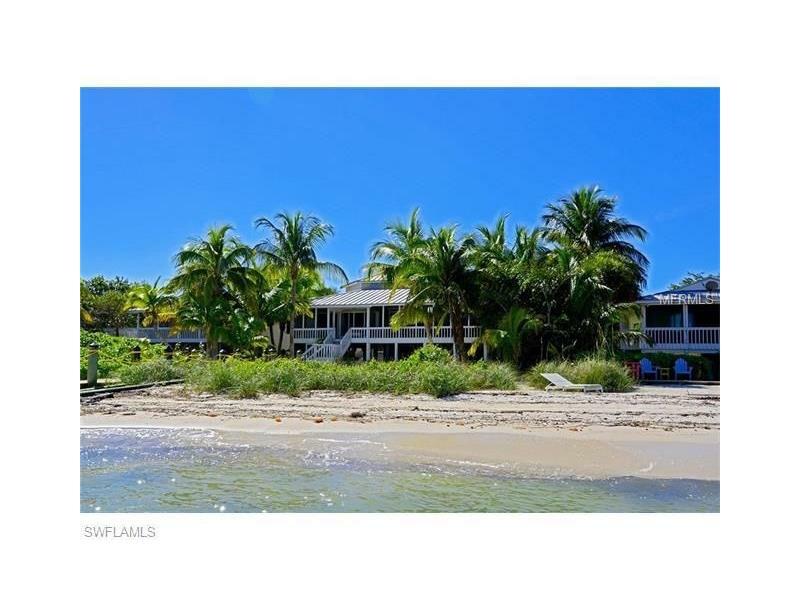 This pristine two-story beachfront property sits steps away from the sand facing a personal fishing pier, the only home with a two-sided and covered electric boat lift, and amazing private beach access! This property features two entire living areas inside over 1768 sqft. Watch the sun set into your backyard beach from one of the screened I recreational areas that span the entire width of the home! Enjoy many luxurious facilities, including deep tone hardwood floors, granite kitchen and breakfast bar, ceramic first floor level, energy efficient appliances, a monitored security system, and your own elevator!